This book can cost you as much as $8 a page. Your big day has finally come. With your trusty backpack and a map you prepare to leave on your journey and then you realize you may have done something stupid. You forgot your passport. 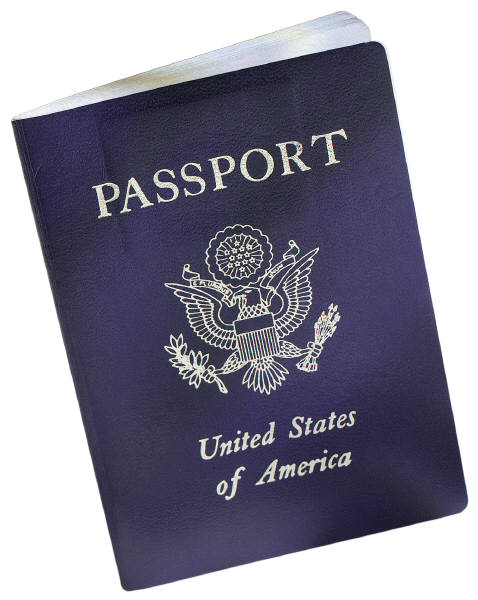 There is nothing more important to your travels than your passport - or as the United States Government says : “With Your U.S. Passport the World is Yours!” Unfortunately, a passport often takes weeks, sometimes months, to get. If you have an emirgency trip to make, or you put off applying for one, it may appear at first glance that your options are limited. Fear not my fellow Vegabond, it is possible to get you passport in a manner of hours. Just be prepared to pay for it.